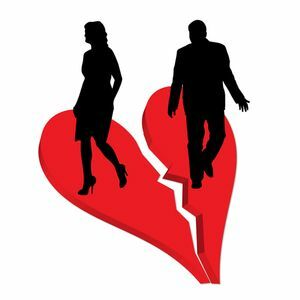 When and how to move on from a relationship that has grown apart? Powerful message Mrs.Christiane cardoso I&apos;m learning for it.through Im in that situation.thank you God bless you more! Such a poweful message. Thank you for this message Mrs. Cristiane. May God bless you even more! Hi, I liked this topic and I want to share this to my listeners on facebook and my Filipino listeners/friends. I hope you won&apos;t mind? thank you so much Mrs Cris...this message is very powerful,with this I learnt that if I want to move on its starts with me..i have to deal with the situation..